Jimmy Jangles presents: The Optimus Prime Experiment: A Brave Rat steals a Leopard's Dinner! Check out this cheeky little Rat! 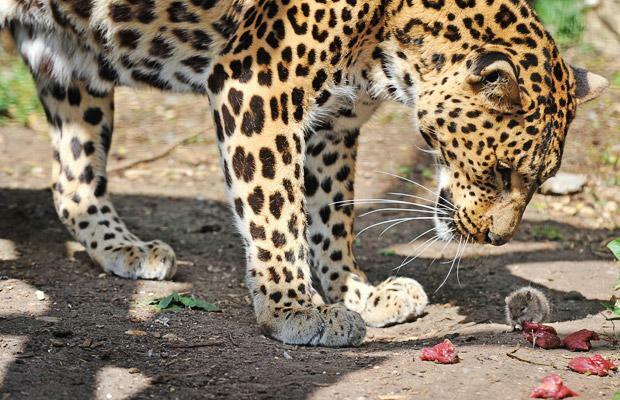 Stealing a Leopard's dinner from right under her nose! 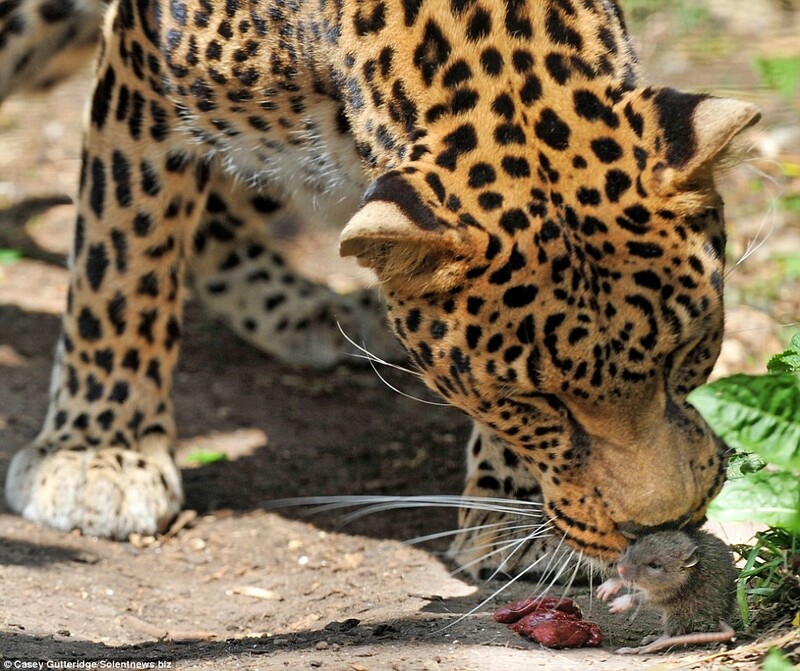 I dunno, maybe the Sheena the Leopard was sizing up how good the rat would be to eat instead? How about a lick to taste? These pictures of Sheena the Leopard* as taken at the Santago Rare Leopard Project, Hertfordshire in the UK as part of a project by student Casey Gutteridge. * I thought Sheena was a Punk Rocker?